Our 5 step Mold Removal Process will have your lovely Queens home mold free in no time at all. Inspection – Our Mold removal experts will help to identify the extent of the mold infestation, and conduct a thorough inspection of the premises. 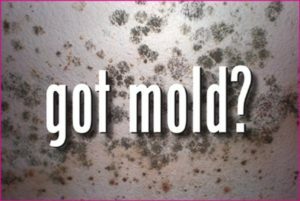 Correction – The cause of the mold must be determined in order to begin the mold removal process, and avoid the risk of it returning. Removal – Our highly trained mold removal professionals will perform the necessary steps to eradicate the mold. Dry Out – To remove the moisture from the vicinity and prevent the molds return. 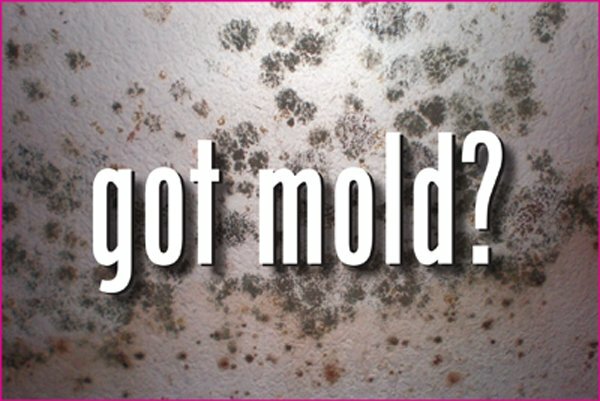 Prevention – We will guide you through preventative steps you can take to avoid mold from returning. Mold in the walls is a familiar phenomenon that appears on the walls like black and green dots. mold will spread in the air if not handled properly. as asthma, allergies and respiratory problems.